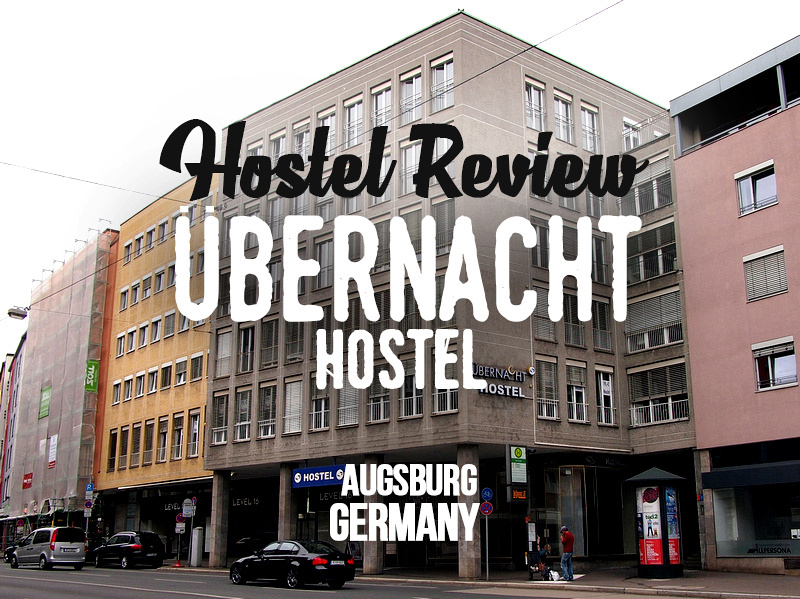 I stayed at the Übernacht Hostel in Augsburg, Germany. I booked online and paid $22.91 USD for a bed in a 6-bed mixed dormitory room. This is the second time I’ve stayed in Augsburg, and both times were because I could find a last minute room in Munich. The first time the World Cup was on in 2006, and this time I decided the day before I wanted to go this way with my Eurail Pass. It’s half an hour by train to Munich so it was a good option for me. Back to the hostel, I booked this hostel for its location and price. It’s about 15 minutes walk from the train station, and a few minutes walk from the historic town hall in the old town area. The hostel is in a commercial building on a main street so it was easy to find. 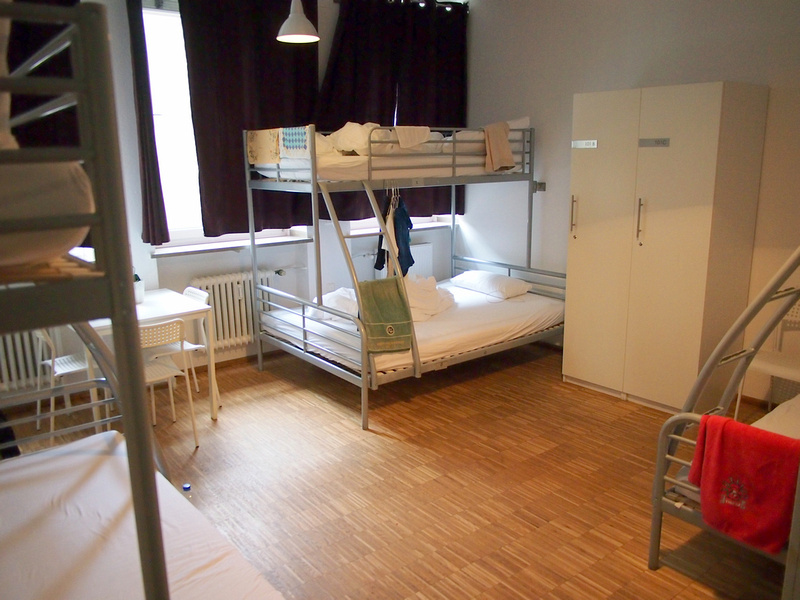 My dorm was clean and spacious and each bed has a large locker (a cupboard, really). There were no power outlets near the bed and no private lights. 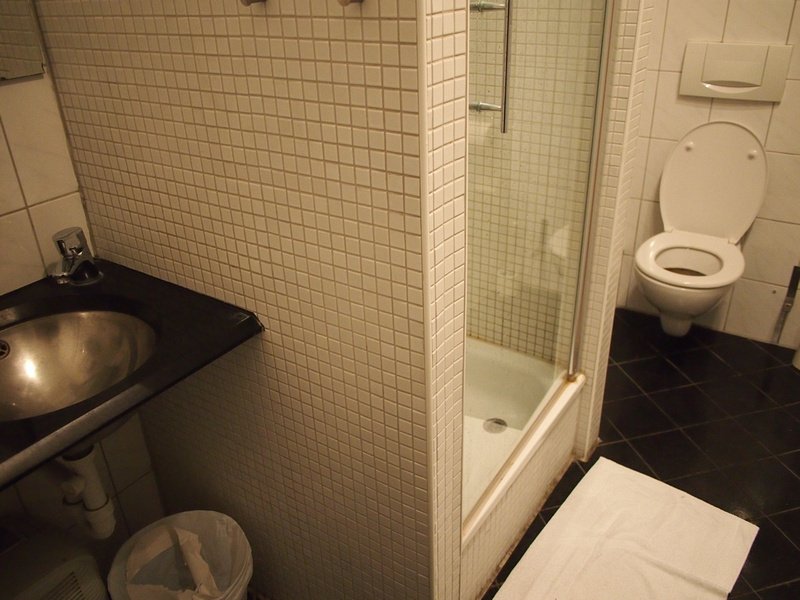 The bathroom was outside the dorm and was clean and tidy. The kitchen is bright and modern with a range of cooking implements and enough tables to dine from. The hostel doesn’t offer breakfast so bring your own. There is a comfortable lounge area with free public wifi. 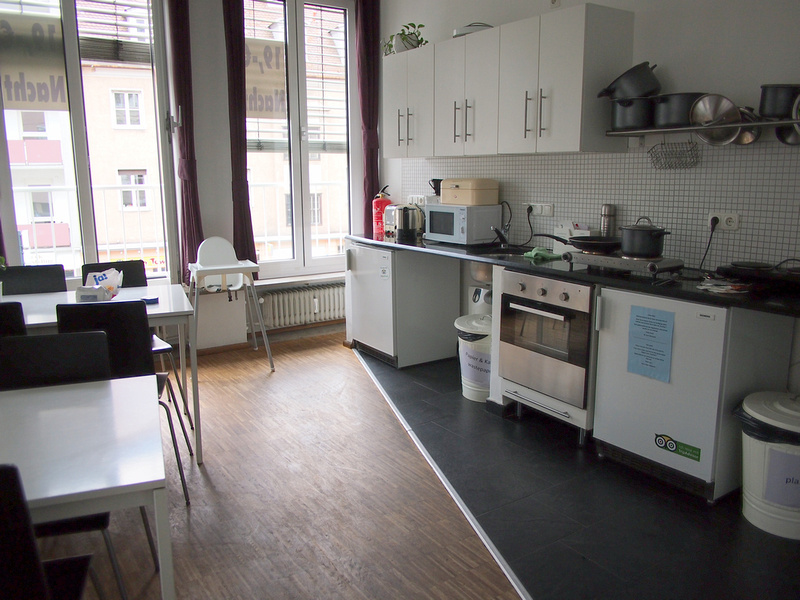 Overall I enjoyed my stay here and it is a good option for a budget hostel in Augsburg. 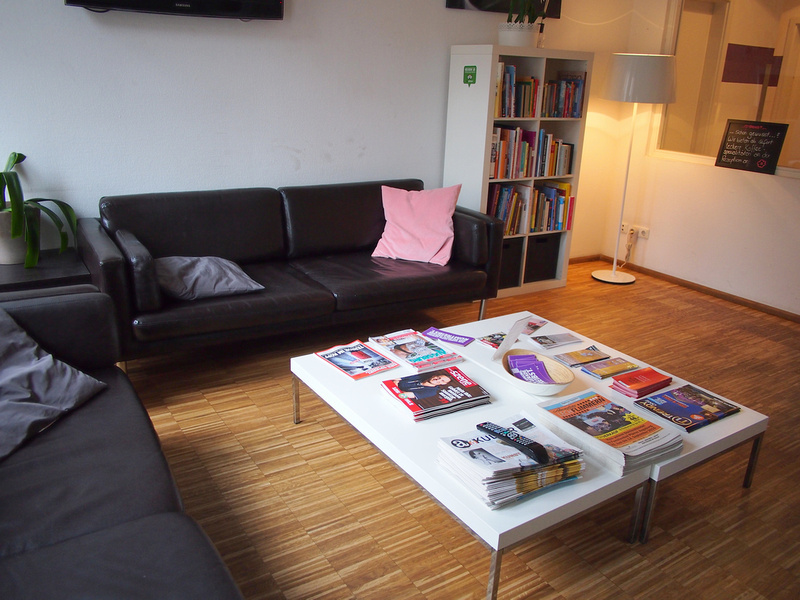 Book the Übernacht Hostel online or search for more hostels and hotels in Augsburg.